Showing recent results 1261 - 1275 of 4490 products found. 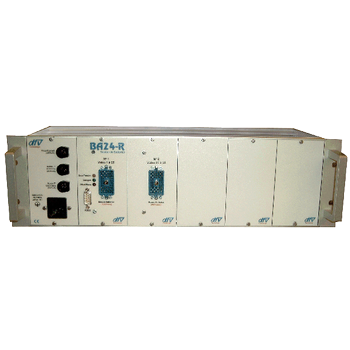 Automatic battery tester (Up to 249 cells). 6 ranges: from 3,1V to 18,6V. 1 200mV inputs (Current clamp input). 2 4-20mA inputs (temperature inputs). 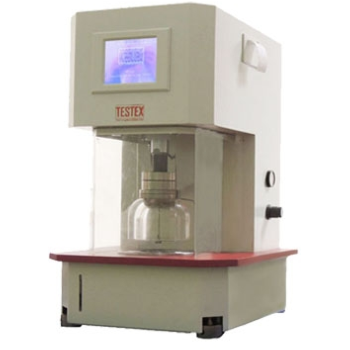 TF164E - TESTEX Testing Equipment Systems Ltd.
Auto Air Permeability Tester, is used to determine the air permeability of fabric totally automatically. With its wide measuring range, it is suitable for all kinds of knitted, woven, non-woven, coated fabrics, paper, film, leather, etc. 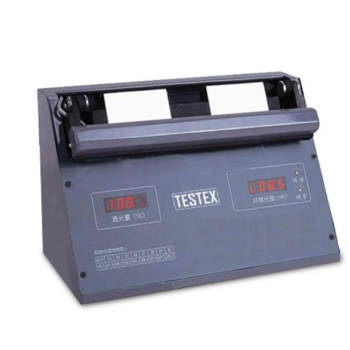 TF142A/B - TESTEX Testing Equipment Systems Ltd.
Auto Bursting Tester, to determine the bursting strength of fabric, woven or knitted fabrics, non-woven, paper and board by the Application of hydraulic load under a rubber diaphragm of a specific area. UST - AB Controls, Inc.
UST is a functional switch tester. 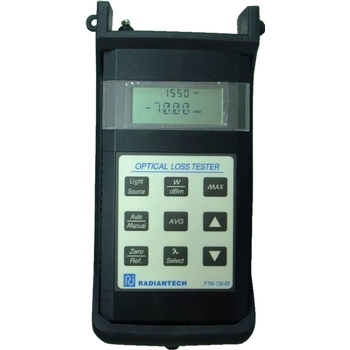 It tests switches by running them automatically and in the process it measures contact resistance, contact bounce, and activation force. Other performance criteria can be added. 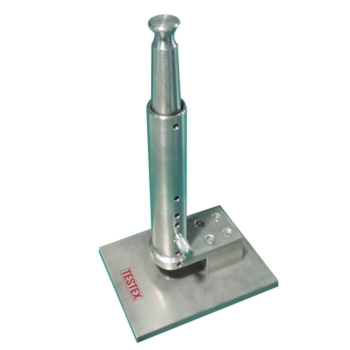 TF144A - TESTEX Testing Equipment Systems Ltd.
Button Impact Tester, to determine the impact resistance of plastic sew-through flange buttons to a falling mass of 0.84kg (29.5oz), released from a height of 67mm (2.625 inches) or other heights as required. Cracking, chipping or breakage constitutes failure. 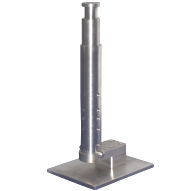 Measuring a coating’s hardness using the indentation method, the Elcometer 3095 Buchholz Hardness Tester consists of a bevelled disc indenting tool which is fitted into a stainless steel block exerting a constant test load of 500g (17.6oz). 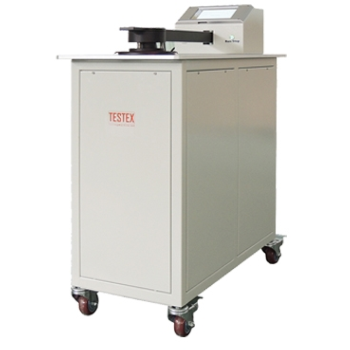 Photoelectricity Fiber Length Tester, to measure the length of cotton fiber by photoelectricity technology, is mainly used in cotton inspection and purchasing for cotton spinning factories. 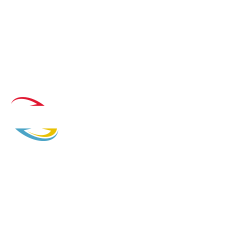 Photoelectricity fiber is the optical transmission tool using the principle of total reflection. 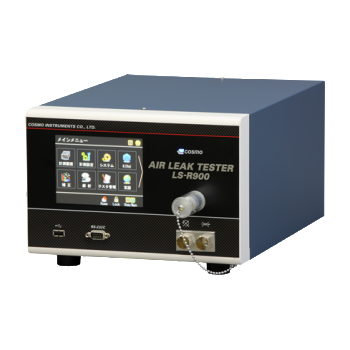 Air Leak Tester is the automatic leak detector detects any leaks by the minute change of differential pressure and conducts OK/NG judgment. Ideal to be built into a production line for a labor saving and a quality control purpose. 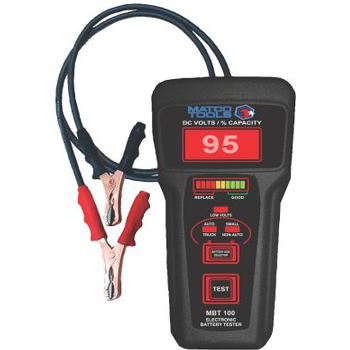 Tests 12V starting/charging systems, including flooded lead acid, AGM, and gel cell batteries. 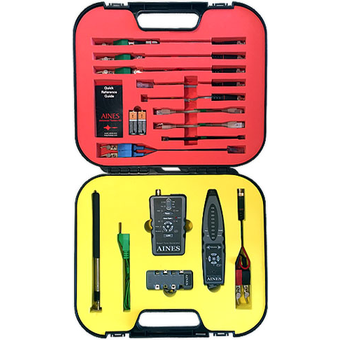 Eliminate tester input errors by choosing between automotive/truck battery or small automotive type batteries. Tests circuit current from 0 to 30 Amps/48 Volts. Resolution .1A (100 milliamps), accuracy + 2%. 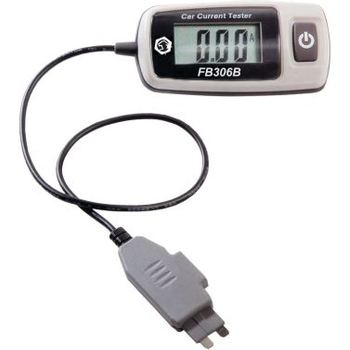 FB305M-Fuse Buddy Tester used with Mini size fuses. 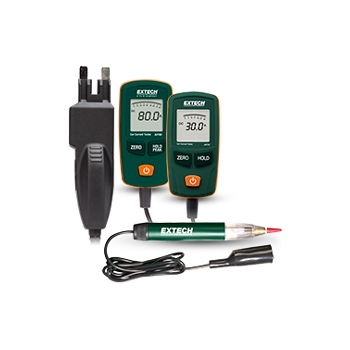 971 - Aircraft Instrument Support Services, Inc.
Our newly-introduced Model 971-3D Triple Digital Tachometer Testercombines circuitry equivalent to three Model 971-2 testers and provides thesame precision. 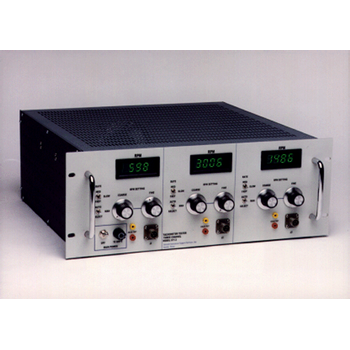 Housed in a rugged 19" rack-mount enclosure, it featuresforced-air cooling for total reliability.